French automaker Renault is not just considering one or two low cost cars for emerging markets such as India, Brazil and Argentina, but four new low cost cars spanning across body styles. 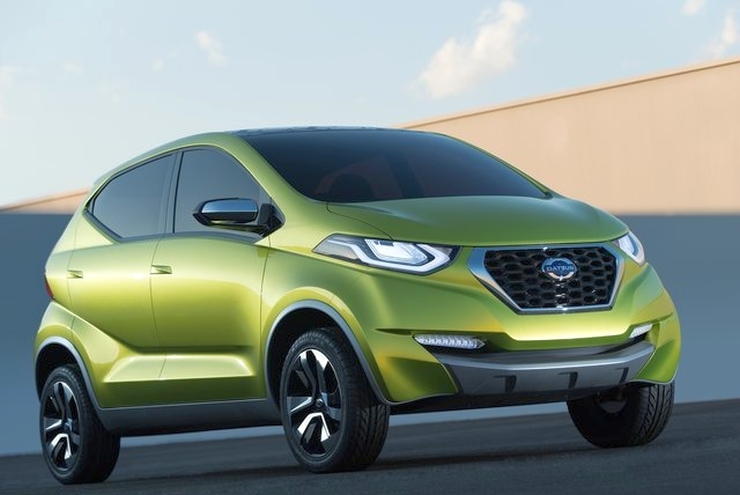 From sedans to hatchbacks, compact SUVs to MPVs, Renault is looking at four new cars based on the common module family (CMF) architecture that is shares with alliance partner Nissan. 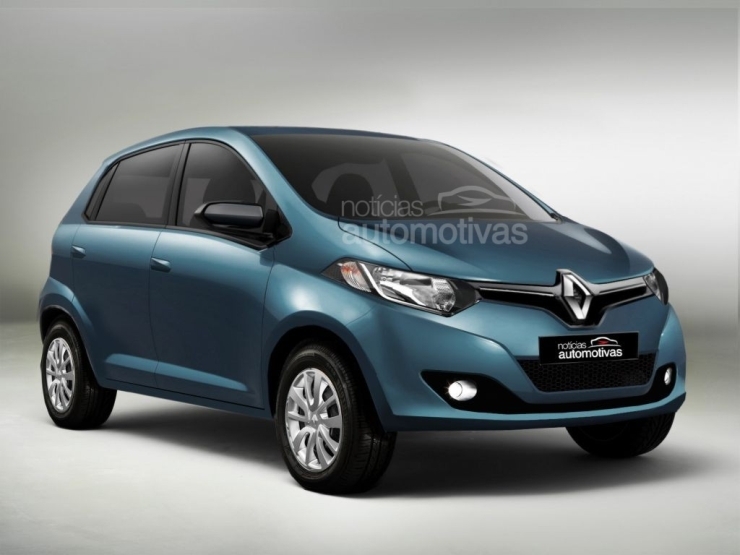 While the first Renault car to be based on the CMF architecture, the A-Entry/XBA in this case, has been greenlighted and signed off for production in 2015, the rest of the Renault low cost car line up is yet to receive a go ahead. A 3,500 Euro price is likely for the Renault XBA/A-Entry hatchback, which translates to a price of about 2.5 lakh rupees. Coming to the other three low cost vehicles, the Renault low cost SUV could be an adaptation of the Datsun RediGo or perhaps a completely new vehicle bearing the diamond logo on its bonnet. All four of the low cost vehicles are said to be aiming at a length of under 4 meters to make best use of the lower excise duty that the Indian government levies on such cars. A sub-4 meter sedan will allow Renault to get into the compact sedan segment while the same tack will allow it to get a foothold in the compact SUV segment. 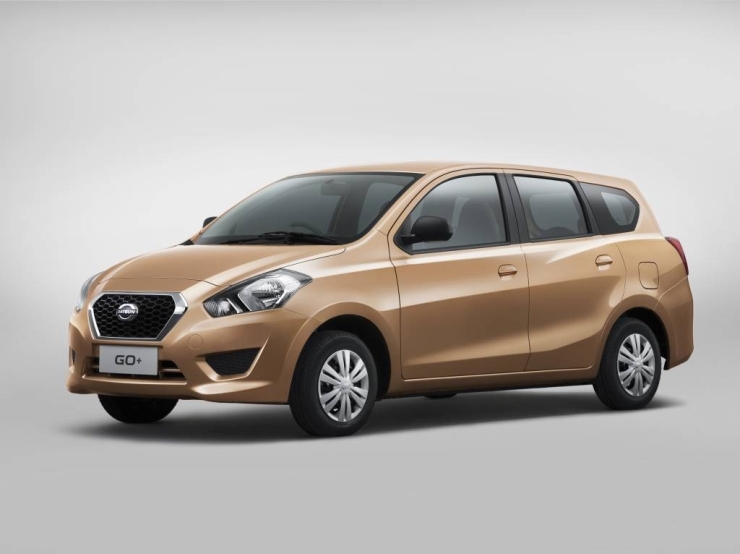 The sub-4 meter MPV, which could be somewhat similar to the Datsun Go+ could squeeze in an additional two seats to make for a 7 seat layout. After the launch of the Nissan branded Terrano SUV (a badge engineered version of the Duster) Renault and Nissan have made it amply clear that badge engineering will be stopped. In light of this, expect the Renault low cost cars to share the CMF platform with with likes of Datsun and Dacia, but with clear design and price demarcations. Apart from India and other emerging markets such as Argentina and Brazil, Eastern Europe could also be on the radar of Renault’s low cost car foray. The new crop of CMF platform based low cost Renault cars are expected to form the brand’s second chapter in the affordable car segment, after the highly successful Dacia venture.